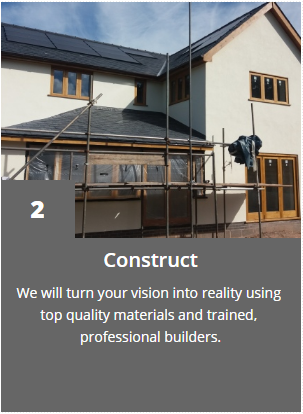 L Miles Building Services are a family run business who undertake all types of building work - from groundworks to completion. 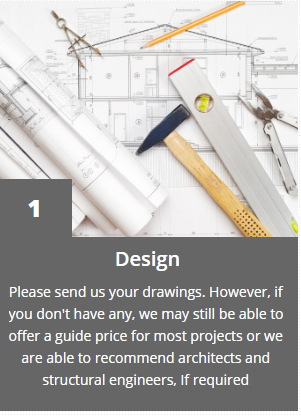 We work together with our clients to understand their needs and expectations and offer a flexible approach that ensures our projects meet deadlines. We have a wealth of knowledge and a can-do approach which, in turn, inspires, motivates and encourages the rest of our team. We are proud to offer a friendly, reliable service - no job too big or small for us! 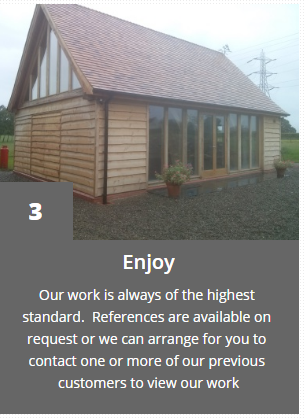 Take a look at our website for a taste of the projects we undertake or just call for a free no obligation quote.